Опытный программист , преподаватель Visilogic, Unilogic. Напишу программу под Ваши требования пишите, заказывайте работу . Experienced programmer, teacher Visilogic, Unilogic. I will write a program for your requirements write, order work. Уважаемый модератор, почему Вы не одобрили мою тему??? Или одобрите тему или поясните причины почему это не возможно. Question to moderator. Why is my theme not approved?? If you have any questions please contact me, if not, approve my theme. Why is my theme not approved?? 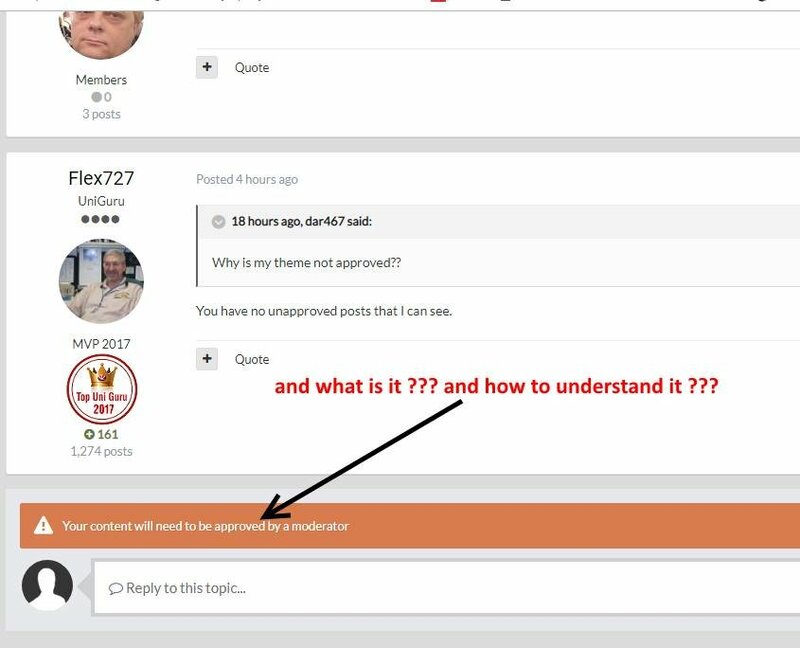 You have no unapproved posts that I can see. Yes, all posts to this forum must be approved. All of yours have been approved so far. Yes I did, I posted the google English translation, which says exactly that.